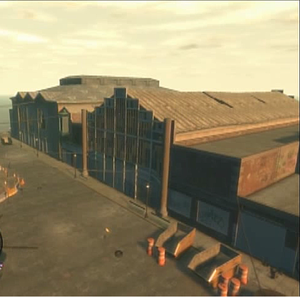 Beaverhead Avenue is a street located in Westdyke, Alderney in Grand Theft Auto IV. Jimmy Pegorino's Mansion is located in that street. The street is home to an abandoned mansion and the abandoned Alderney Casino. The street is used for the last mission, A Revenger's Tragedy/Out of Commission. The street name is named after the large rock in the state of Montana. This page was last modified on 20 August 2012, at 22:00.